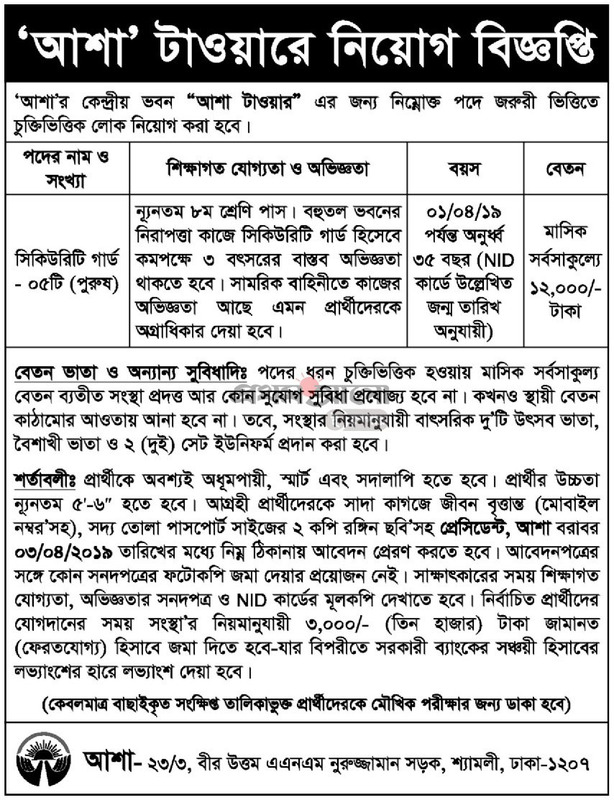 ASA NGO Job Circular 2019 has been published in daily newspaper prothomalo.com and also our official website CHomeBD.Com. 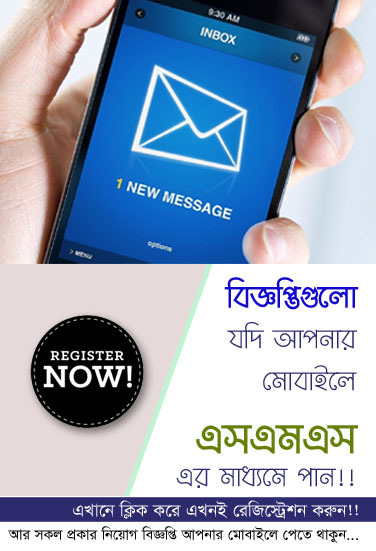 For Information, ASA (Association for Social Advancement) NGO is a non-governmental organization based in Bangladesh which provides microcredit financing. 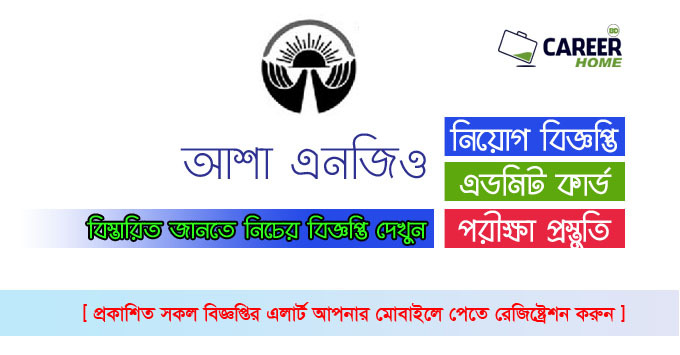 In recent times the ASA NGO published new job circular as a trying their man power of various position.You can check ASA NGO Job Circular 2019 all of details with job circular image by DB Jobs Careers. Check out now and Apply!! 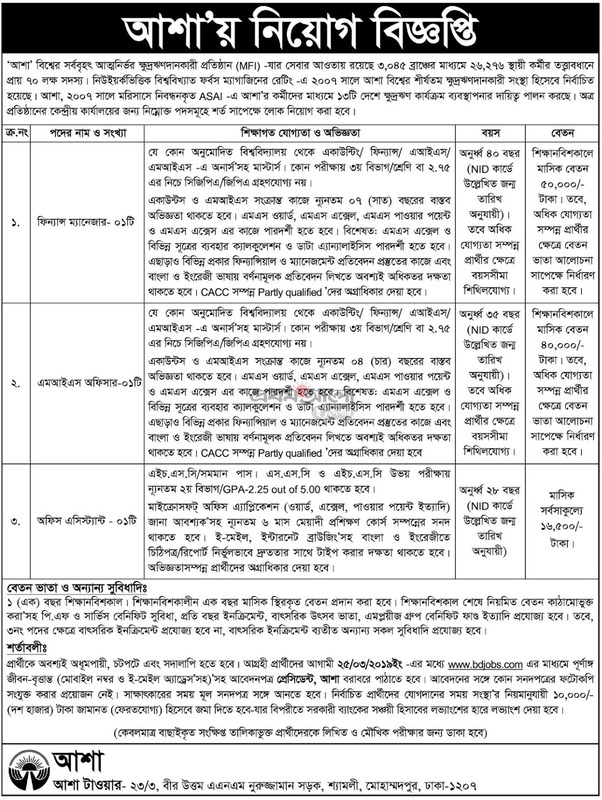 Number of Vacancies: See Job Circular.